Is your Jeep vehicle in need of an oil change? 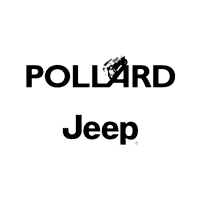 Stop by our Express Lane at Pollard Jeep! Our highly trained service staff will get the job done in a timely manner. Stop by when it’s most convenient for YOU, no appointment is necessary! Get back on the road ASAP, visit our Express Lane today. We’re looking forward to serving you. Near Thornton serving Boulder, Colorado.